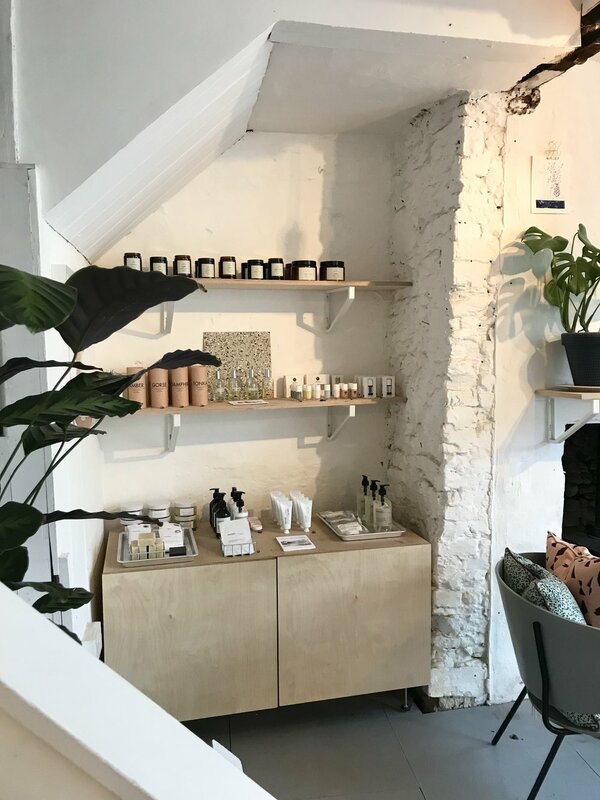 I'm lucky enough to stock some seriously beautiful stores and thought it about time I introduce you to some of these wonderfully curated stores! The 'Meet the stockist' series will let you know where you can grab hold of my products IRL, and hopefully inspire you to shop small! First up, I chatted to the lovely James at Resident, in gorgeous Frome. Can you introduce yourselves and your store and tell everyone a little about how Resident came to be? Resident started out life in a shipping container in Brixton in 2015. From a previous venture - a bespoke lighting brand called The Electrical Shop - myself and my partner had met loads of really interesting and talented designers and makers and had started to curate a list of products, brands and makers that we thought would make a really great shop. In the summer of 2015 we took the plunge, rented out a shipping container in Pop Brixton and launched Resident with a curated collection of homewares. The website followed and then, in May 2016, we made the move to Frome in Somerset to set up a full-size store. I decided to quit my day job and run the store full-time and haven't looked back since! 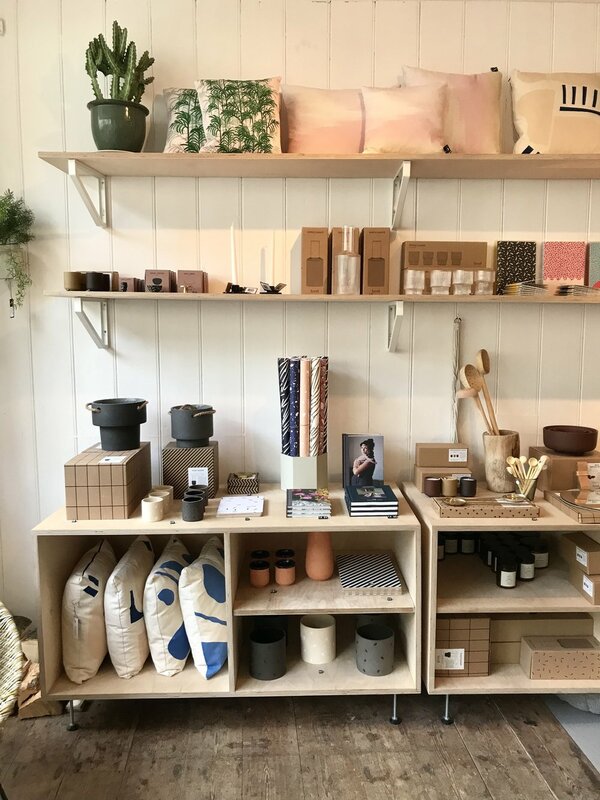 My background is in marketing and PR in the architecture industry - this has had a big influence on the aesthetic of the store, the products we carry and the overall ethos behind what we do which is to promote and showcase good, simple, essential design across homeware, clothing and accessories. Work/life balance is a big one for sure! I live above the shop with my partner, so my morning commute (which used to be on a cramped tube) is now a breeze! 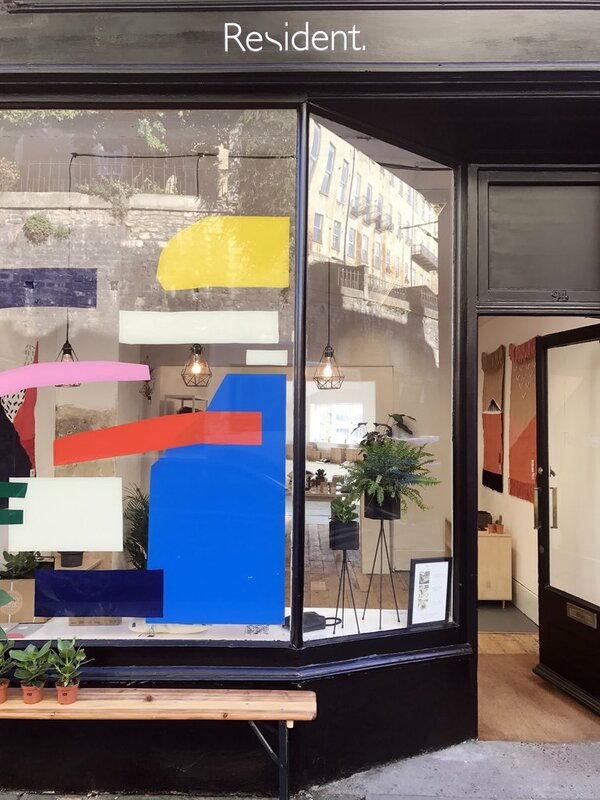 Aside from that though, the opportunity to curate your own store is truly amazing - discovering new designers, meeting makers and creating a retail space that showcases everything we're about is so much fun. Plus, we're really lucky in Frome to be amongst some amazing independent businesses. 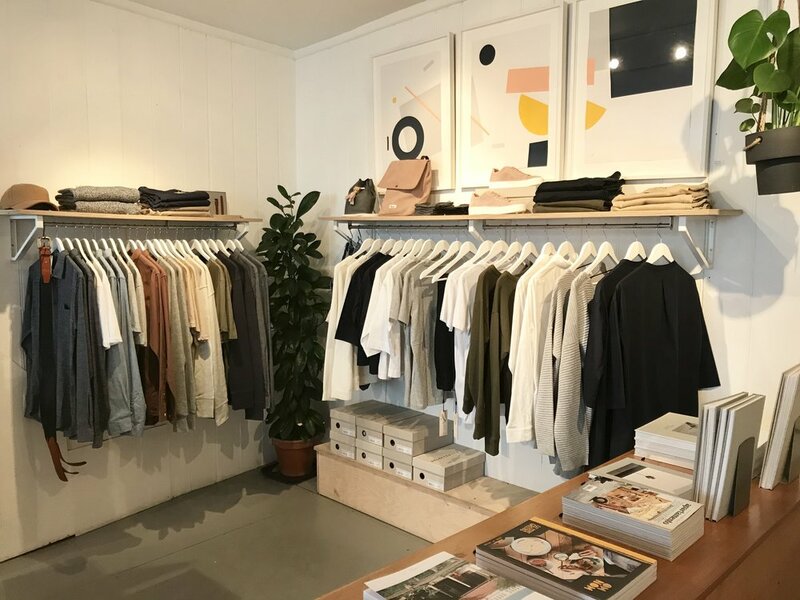 There are some other great retailers, fantastic cafes and restaurants and a very active year-round calendar of events, festivals and of course the monthly Frome Independent Market. How would you describe Resident in 3 words? Firstly, would I buy it myself? Secondly, is it simple, unfussy, have a story and does it fit into the overall aesthetic of the store? Provenance is important too. We don't restrict ourselves to products only made in the UK, but knowing as much as possible about where a product was designed and produced is very important to us. The list is very long! We did a pop-up store in Bath at the end of last year which was a huge success so we've got more pop-up plans brewing for this year. Plus, our calendar of workshops and events in our Frome store starts up again soon too.